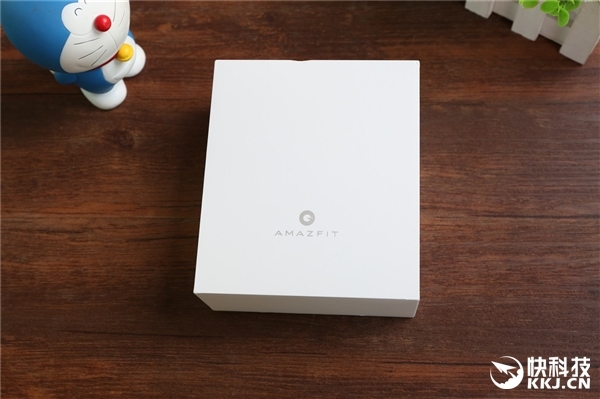 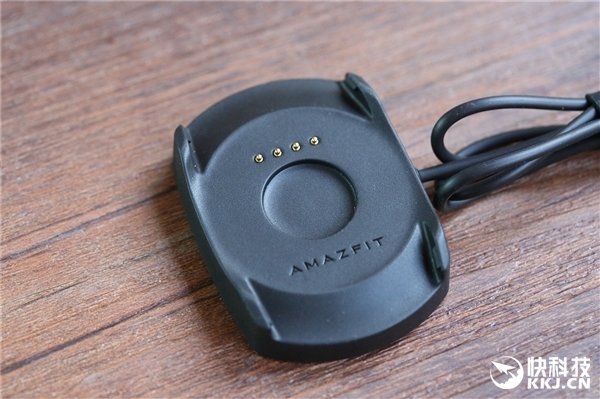 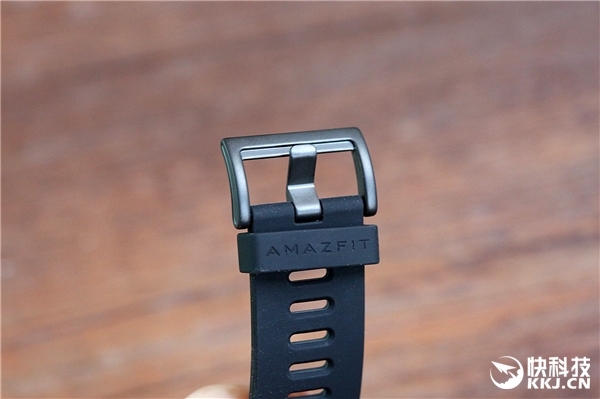 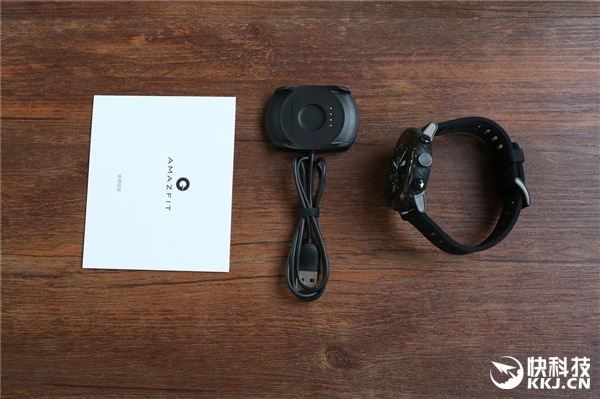 Last week the Amazfit Sports Watch 2 made its debut . 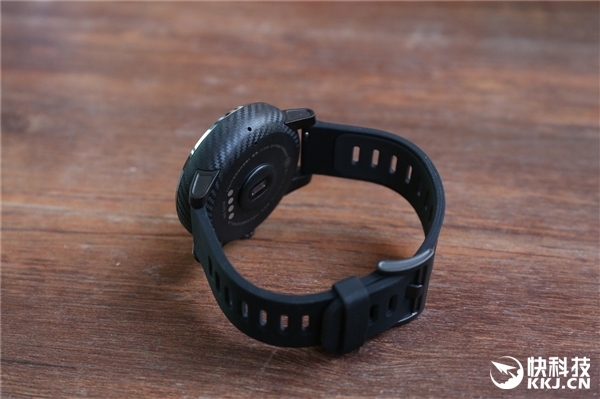 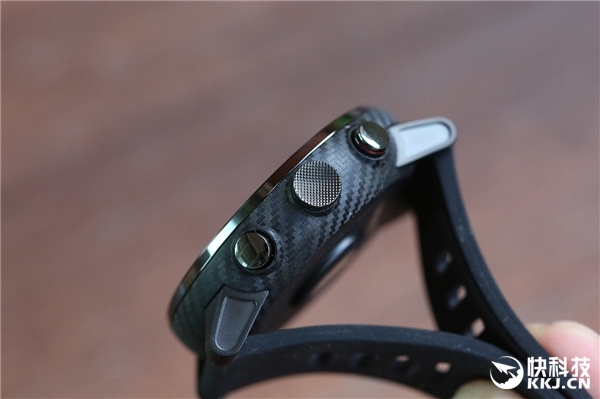 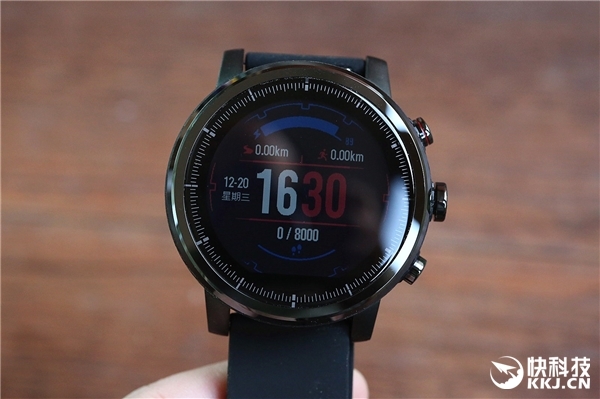 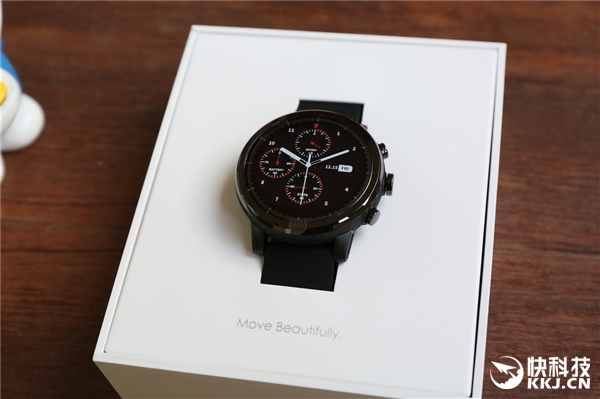 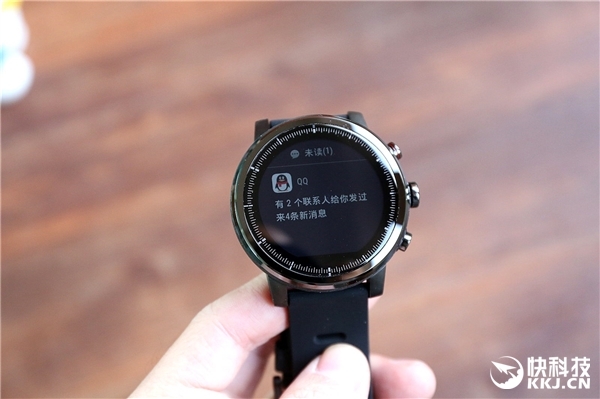 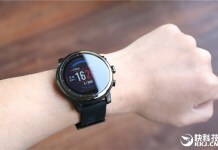 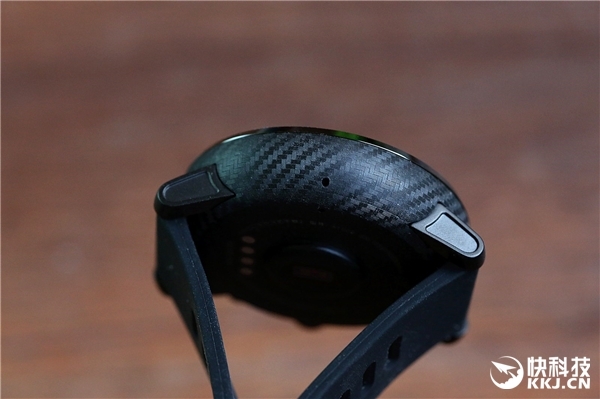 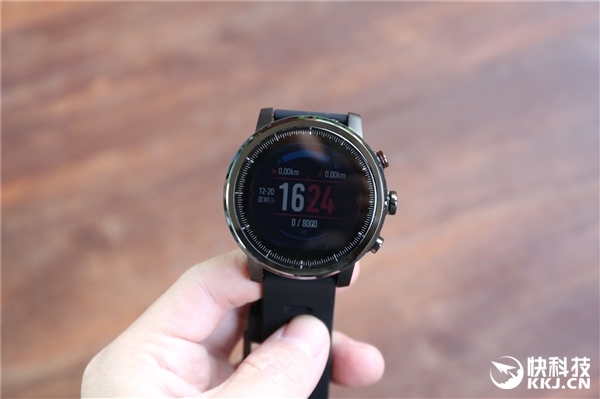 This is the new chapter in the smartwatch field for the Xiaomi / Huami combination, after the success of the first model . 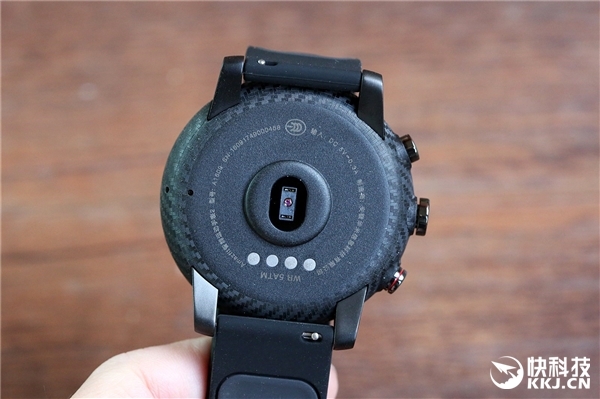 While waiting to bring you our review, a first photographic hands-on of the terminal arrives from China .